So, when necessity dictates, even a layman absolves and becomes the minister and pastor of another. Augustine narrates the story of two Christians in a ship, one of whom baptized the catechumen, who after Baptism, then absolved the baptizer. Here belong the statements of Christ that testify the keys have been given to the Church—not merely to certain people. 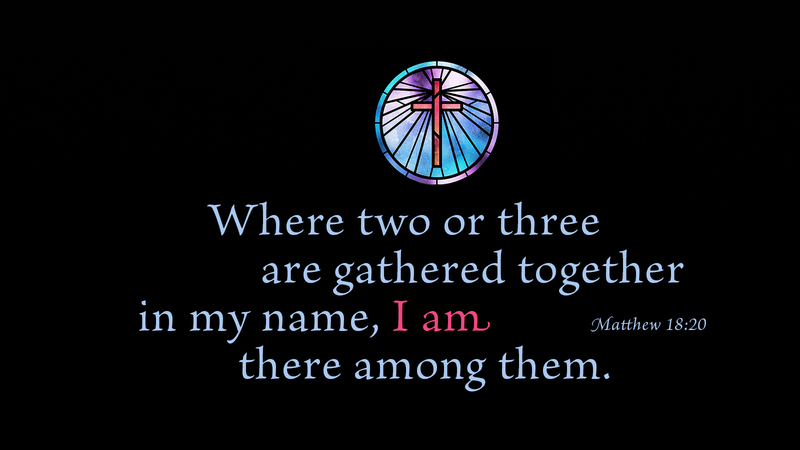 “For where two or three are gathered in my name, there am I in the midst of them” (Matt 18:20). The keys belong to Christ and are used in his name and in his presence. Therefore, one cannot insist upon this or that without the authority and presence of Christ. It follows that this cannot be the case unless there is agreement in the church of at least this quorum of two or three who are in agreement. For otherwise, Christ is not present. The keys only operate in the presence of Christ in his church. 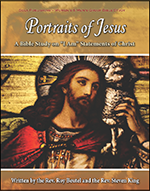 Portraits of Jesus is a nine-session Bible study that explores the "I AM" statements given to us by Jesus himself. In comparing Jesus' words with related Scripture in both the Old and New Testaments, the study provides a well-rounded look at the center of our faith in Christ.